Easyjet release flights for season 17/18! Here at Alpenglow, we love sending our guests to the smaller, independently run chalets. However, there is always the gamble with booking the chalet before flight prices are released. Not so for season 17/18! Easyjet have JUST released their flight prices for next next December and January. Annoyingly, they haven’t released the half term dates yet, those are to follow! The prices are very good though, but you need to get in there very quickly! 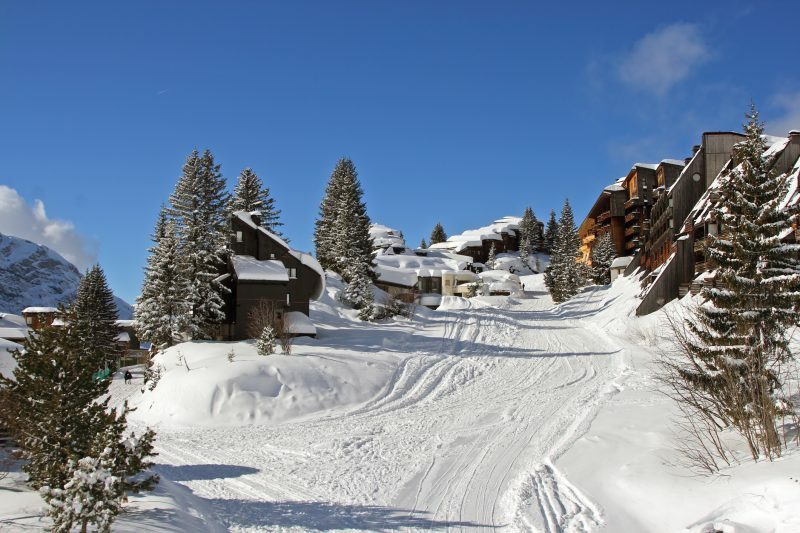 Have a look at some of our favourite chalets below, you can get flights for these dates through Easyjet at some amazing prices and we can sort of the the transfers too. SOME OF OUR TOP CHALETS FOR THE EARLY SEASON 17/18 – prices below do not include flights and transfers.